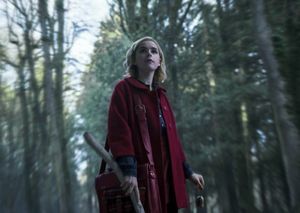 Netflix's dark coming-of-age story stars Mad Men darling Kiernan Shipka as Sabrina Spellman - half-witch half-mortal teenager - who is about to embark on her education as a sorceress now that she is turning sweet sixteen! 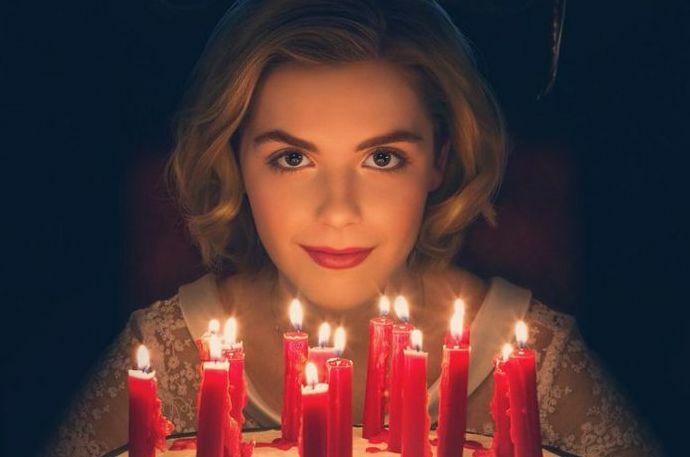 We finally have our first look at Sabrina the teenage witch! 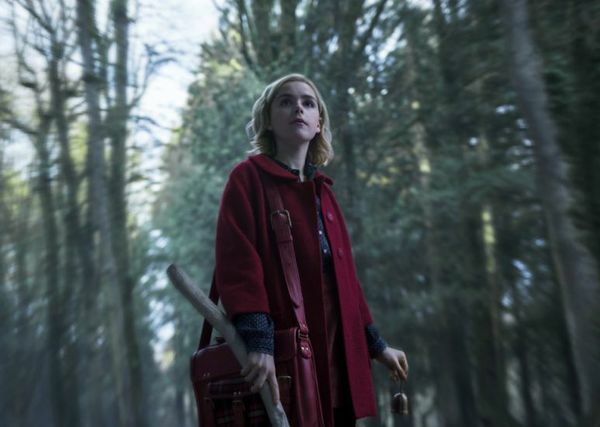 — Netflix's darker coming-of-age story follows Mad Men darling Kiernan Shipka as Sabrina Spellman - the brave half-human, half-witch - who is just beginning her education as a sorceress. 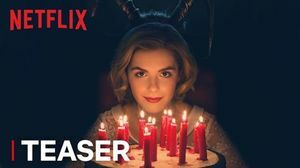 Netflix unveiled 2 first look photos to generate excitement before fans get a peek at the official trailer.